With the promise of a winter freeze quickly approaching, it is likely that you will begin seeing a decrease in the number of certain pests around your home. While mosquitoes and allergens will likely become less present in the upcoming months, the same can’t be said for other pests that may already be indoors before cold temperatures hit. Among these pests, the least likely you will want to see during the winter is bed bugs. 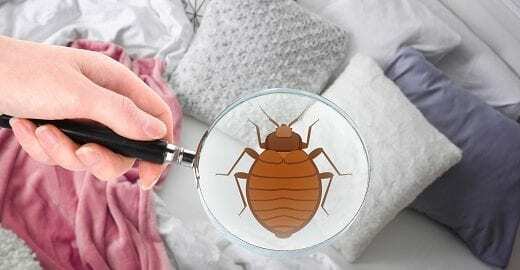 Because many people will travel throughout the upcoming holiday season, it is important for homeowners and business owners to remain vigilant in protecting their structure and belongings from the threat of a bed bug infestation. This means that both travelers and those who accommodate them should take certain precautions to ensure they are providing these pesky invaders with a free meal. Bed bugs can be found anywhere and no location is safe from a potential infestation. For this reason, it is important to understand proper bed bug prevention steps. 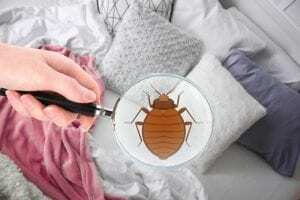 During the winter, bed bugs will remain active as long as they have steady access to a blood meal and, unfortunately, can still live up to 5 months even without one. For this reason, waiting for cold temperatures to remove these pests isn’t the most effective strategy. In fact, heat treatments have proved to be one of the most effective treatment methods available for both residential and commercial applications. Pied Piper Services provides effective bed bug treatments year-round by utilizing the Hot House Bed Bug Treatment Chamber for furniture and other groundbreaking, non-toxic bio-pesticides like Aprehend® . This allows us to safely and effectively treat your infested items to remove bed bugs that may be present. If you are currently dealing with a bed bug problem in your home or business, we encourage you to start your FREE bed bug control quote to remove these persistent pests. If you are finding signs of bed bugs around your home or business, it is important to utilize the services of a pest control company for early detection to rid your home of these elusive pests. Pied Piper Services has the equipment and knowledge needed to ensure your home returns to normal following a bed bug infestation. 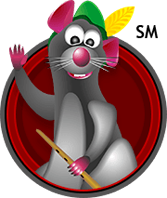 Give the experts at The Pied Piper a call to get started with effective bed bug control! Call us at 888-737-8943 or visit www.thepiedpiper.biz.